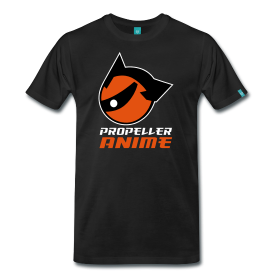 Propeller Anime: Anime Orlando Inc Celebrates 5 Years this Saturday! 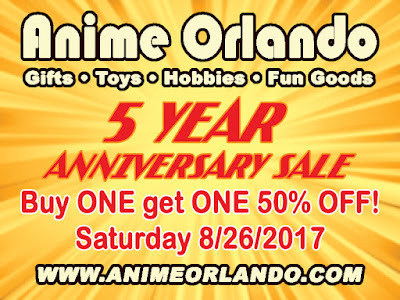 They will have buy one, get one 50% off of everything in the store (except food and snacks), including model kits, figures, plushies, posters, wallscrolls, backpacks, and more. 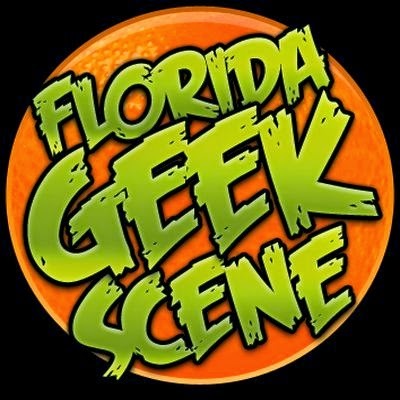 We will be there and we hope to see you guys there too! 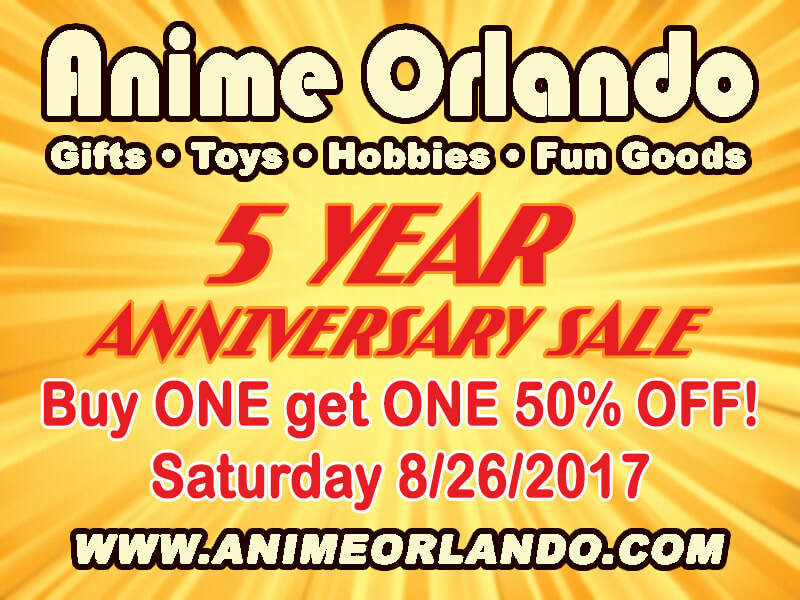 Anime Orlando Inc. is located at 9645 E. Colonial Dr. Orlando, FL 32817.